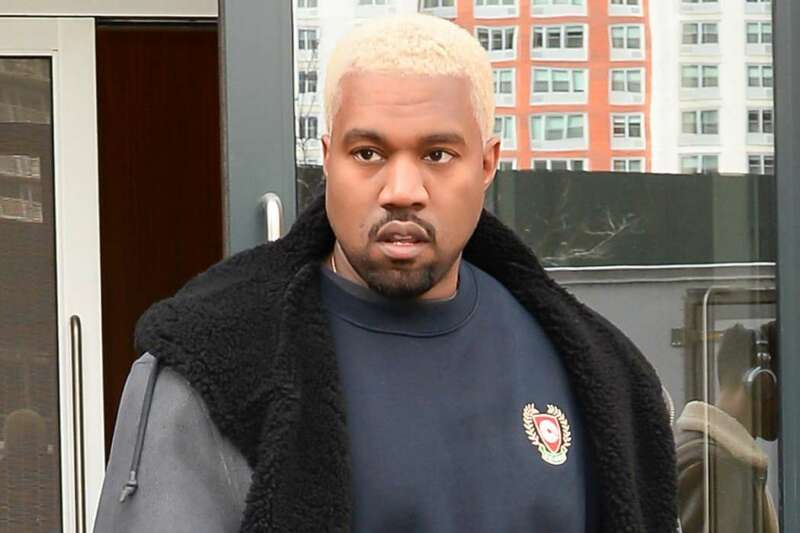 Fans of the hit television sitcom, Friends, would love to see a reboot in the near future — but the cast doesn’t necessarily need one. 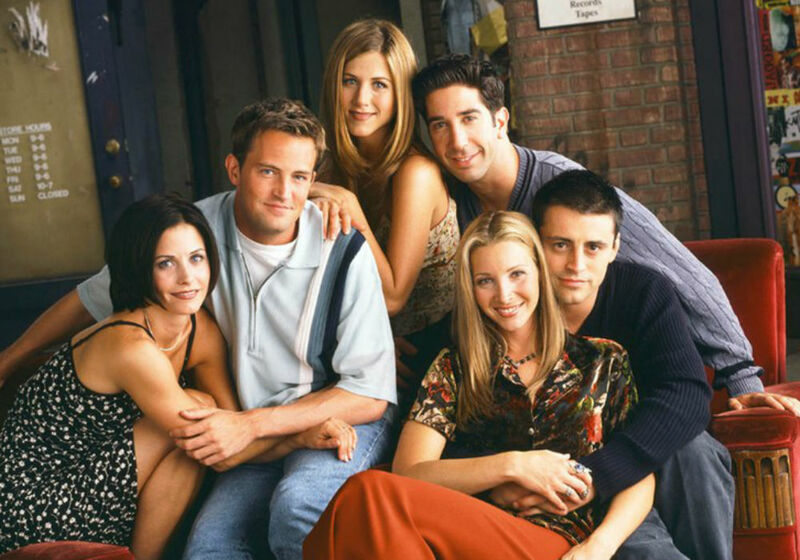 It has been over a decade since the cast of Friends got together on the small screens, but they are still pulling down insane money from syndication. 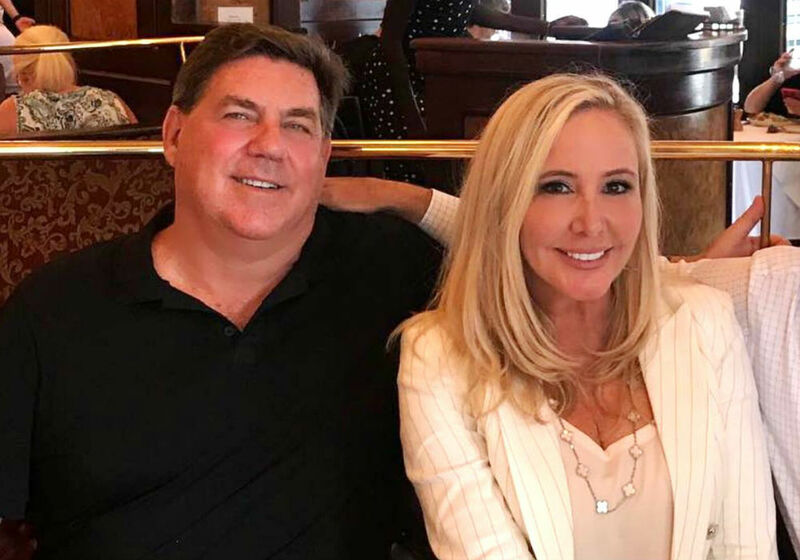 Bethenny Frankel and Jill Zarin are finding common ground following Dennis Shields’ tragic passing earlier this year. 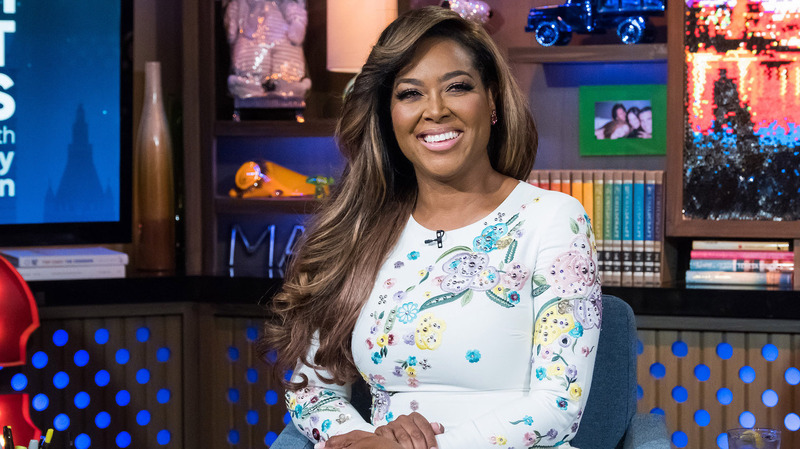 The Real Housewives of New York star reportedly bonded with her former frenemy and even filmed a scene with her shortly after Shields’ untimely death. 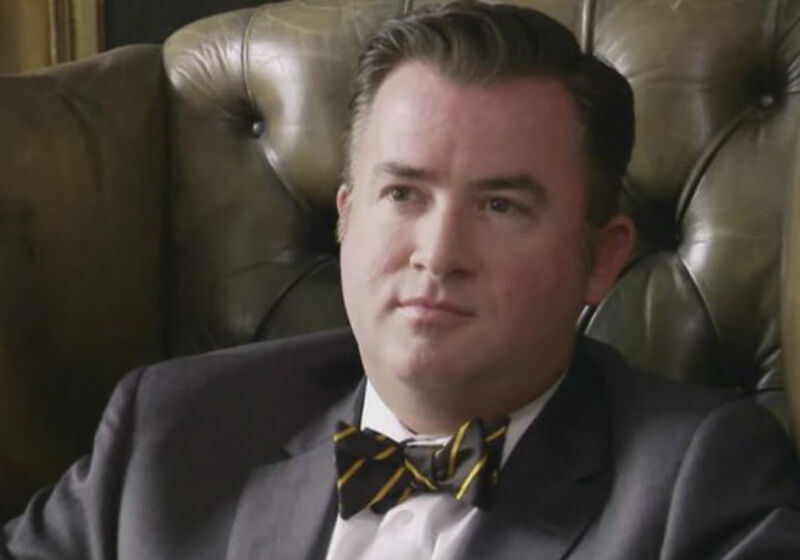 Southern Charm star JD Madison is starting the new year off on the wrong foot. 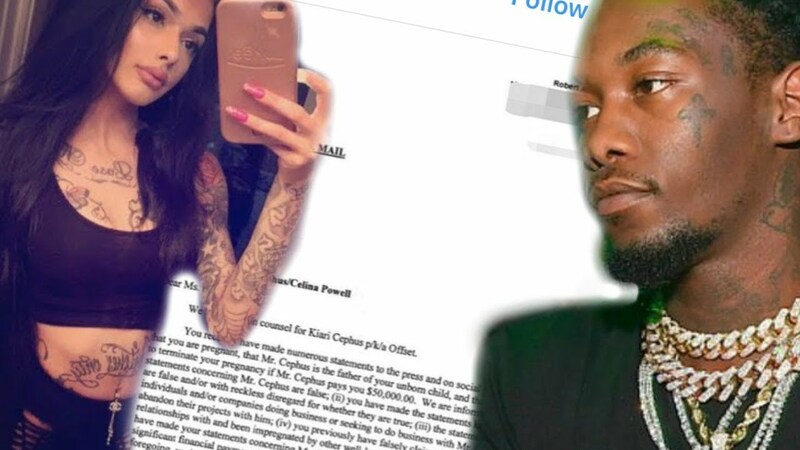 After being arrested early this year for sexual assault and witness tampering, Madison recently found himself in trouble with the law for writing bad checks. 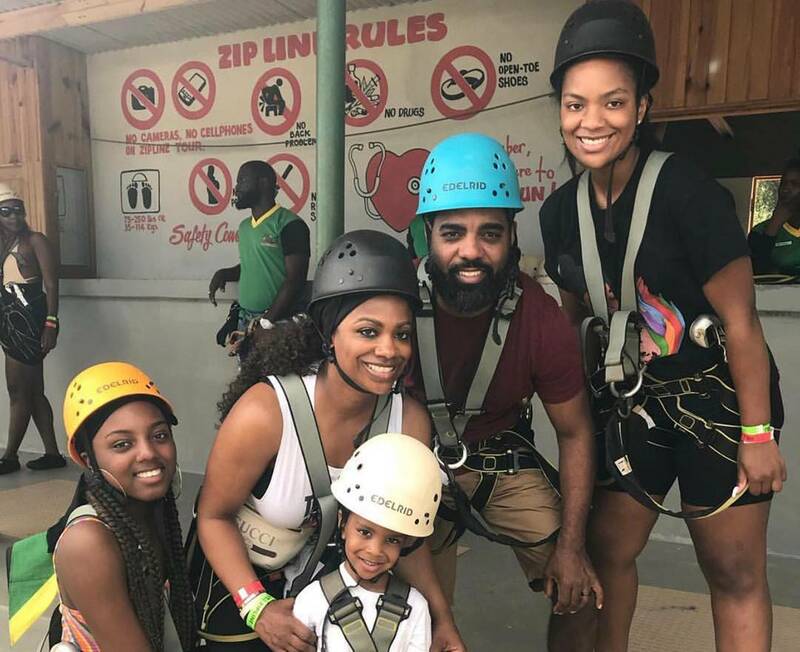 Kandi Burruss just got back from her lavish vacay in Jamaica with her family and the Frosts. Now she’s home, but it seems that she is already missing the great weather there. 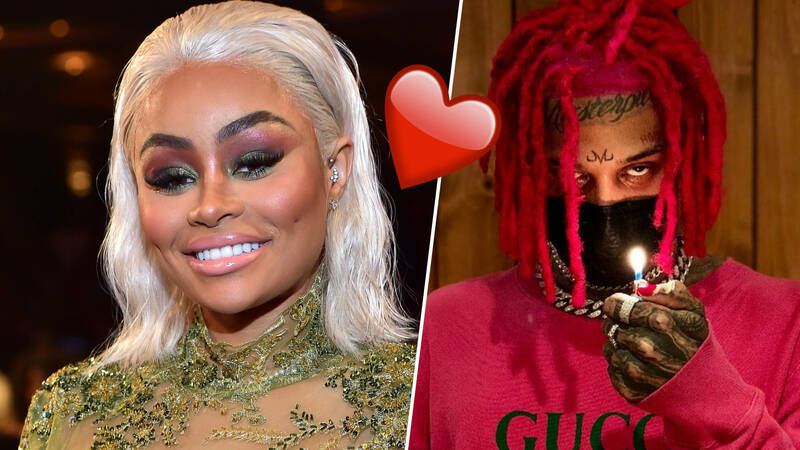 We recently reported that Blac Chyna triggered harsh comments from her fans after her latest Instagram post. 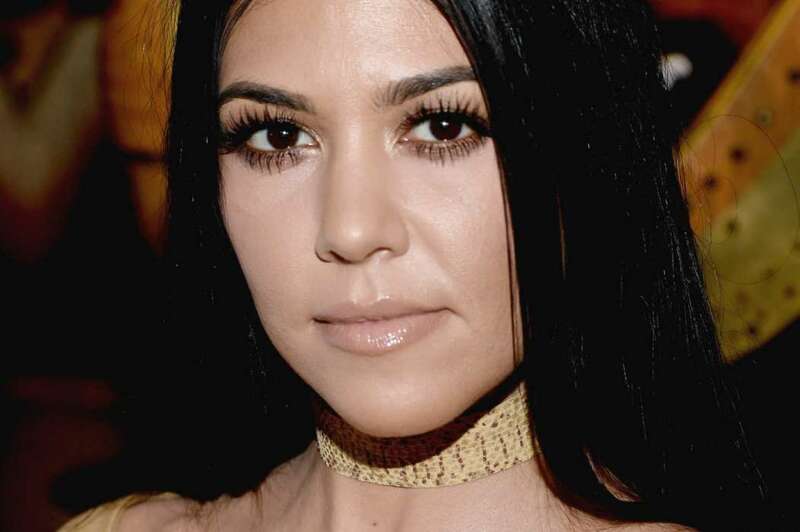 Dream Kardashian’s mother posted the pic on her social media account and fans were about to freak out until they read everything that was written on the photo. NCIS alum Pauley Perrette has fans in tears with her latest post which was a tribute to her late mother, Donna Bell. 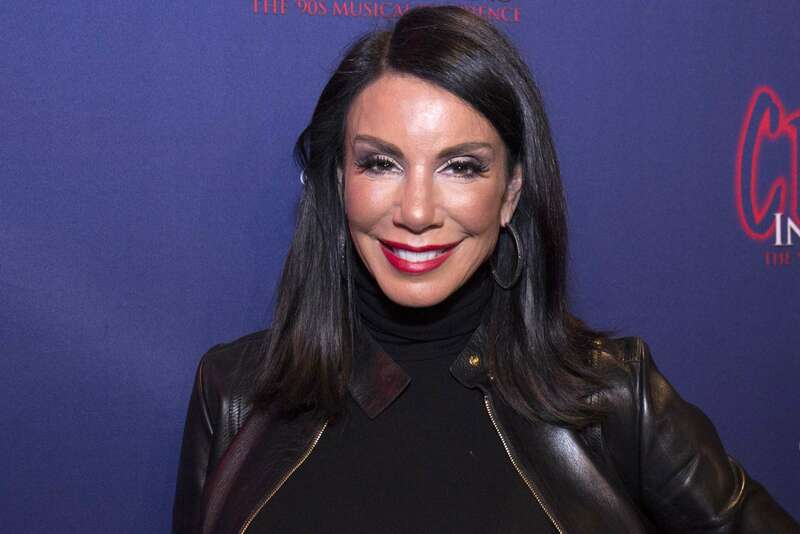 As fans of RHONJ know all too well, Danielle Staub had her wedding airing on the show, but unfortunately, the marriage came to an end after no more than three months! 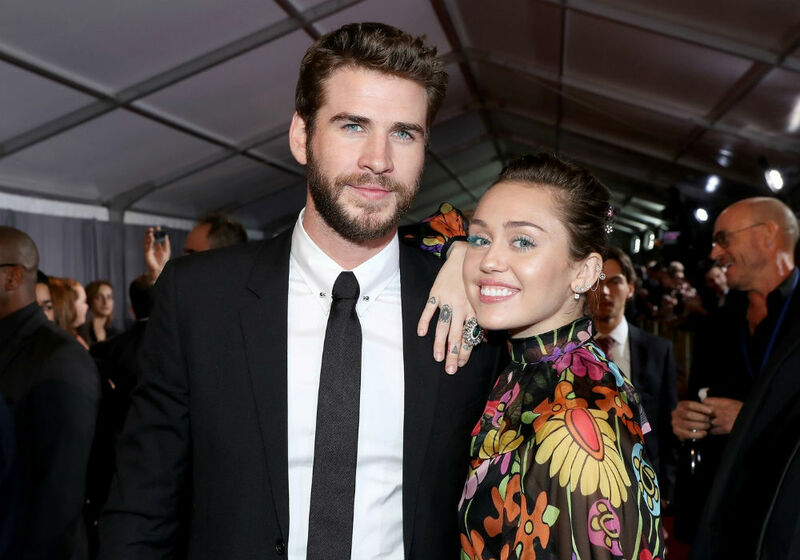 Now, the reality TV celeb is opening up about the divorce as well as her other failed relationships. 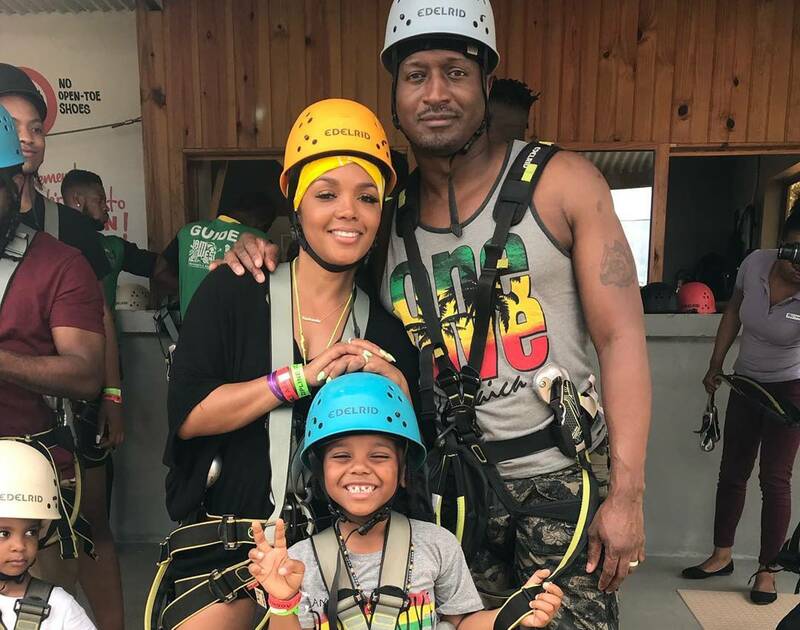 Rasheeda Frost has a well-deserved vacay in Jamaica with Kirk Frost and their pals, Kandi Burruss and Todd Tucker. 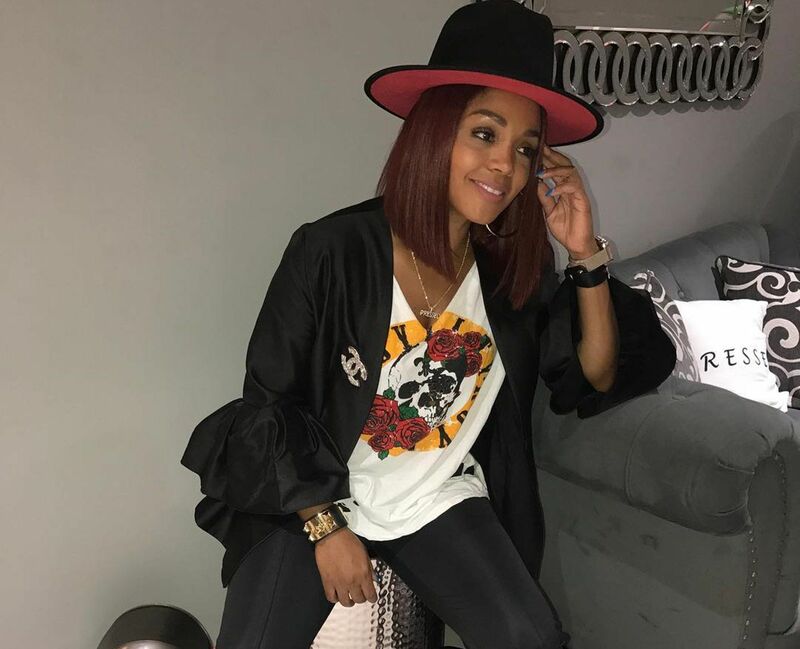 Rasheeda posted various pics and videos from her vacation, just to keep her fans updated. 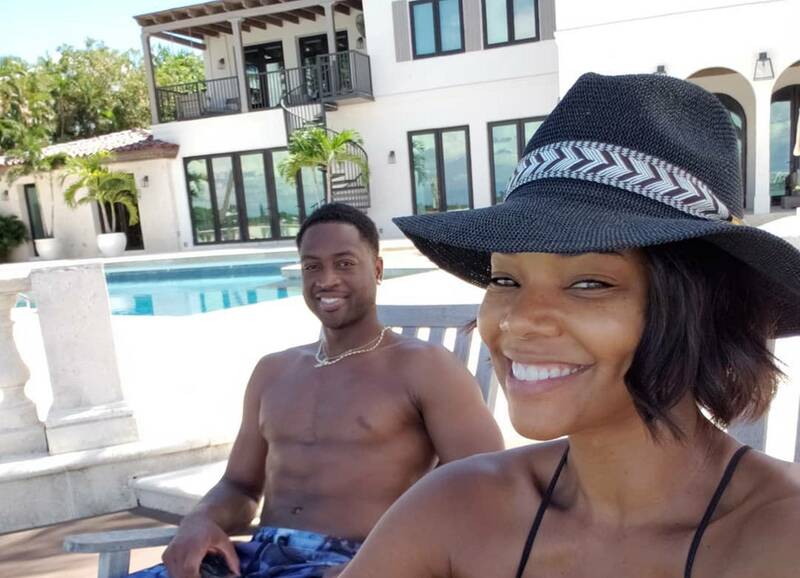 No wonder Kaavia is a shady baby; her mother, Gabrielle Union, is the queen of classy shades. 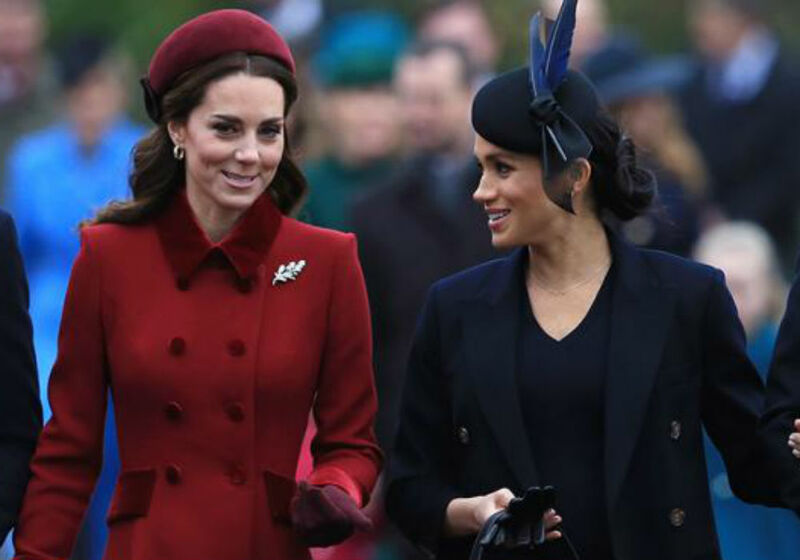 The actress recently went viral for clapping back at a woman who told her to dress her age. 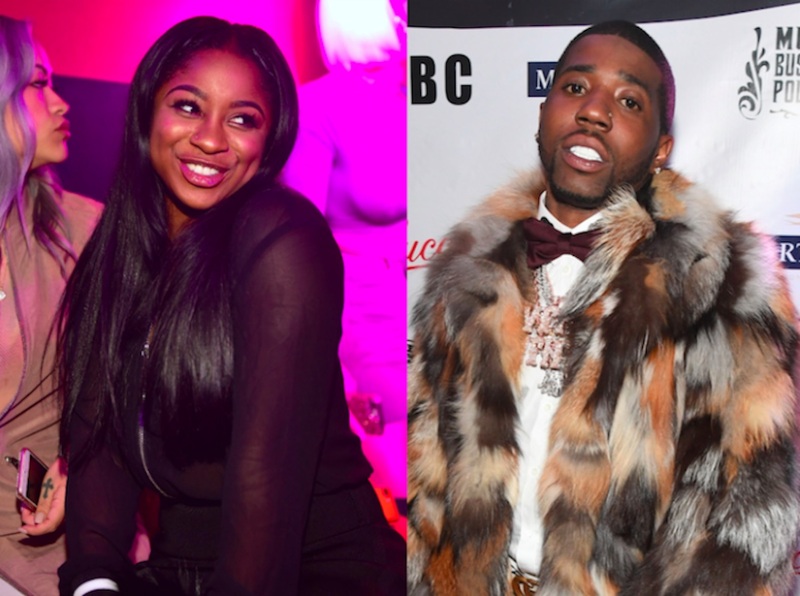 There have been a lot of rumors lately, claiming that Reginae Carter and YFN Lucci are not together anymore. Nae made sure to kill these assumptions with various posts including pics with her boyfriend. 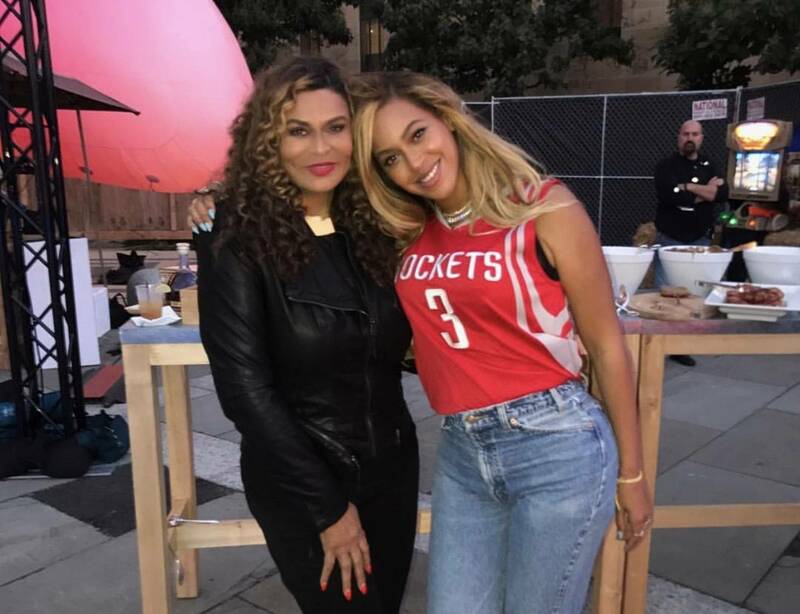 Granny Tina Knowles had a very special guest to help her out with her latest corny joke video — Beyonce’s almost 7-year-old daughter, Blue Ivy Carter. 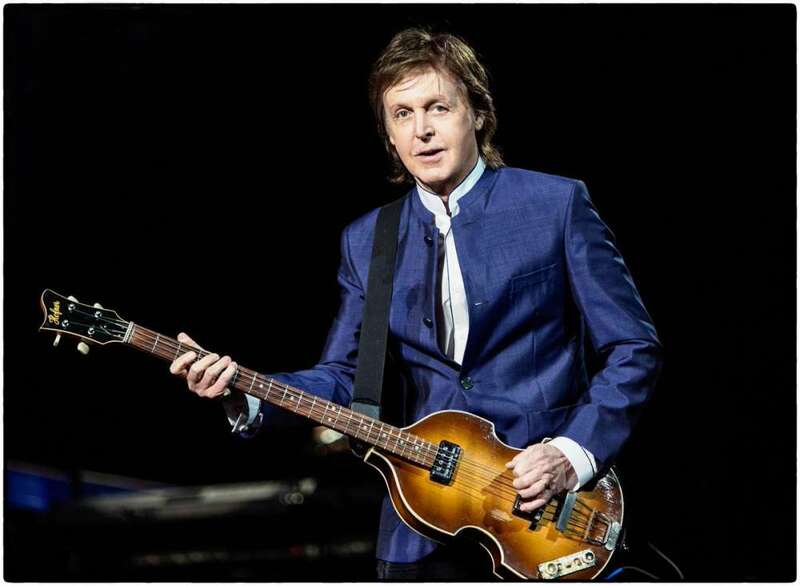 Fans of Tina are aware of two things — she is down with her family and loves silly jokes. Celina Powell is a pretty known name in the world of rappers. 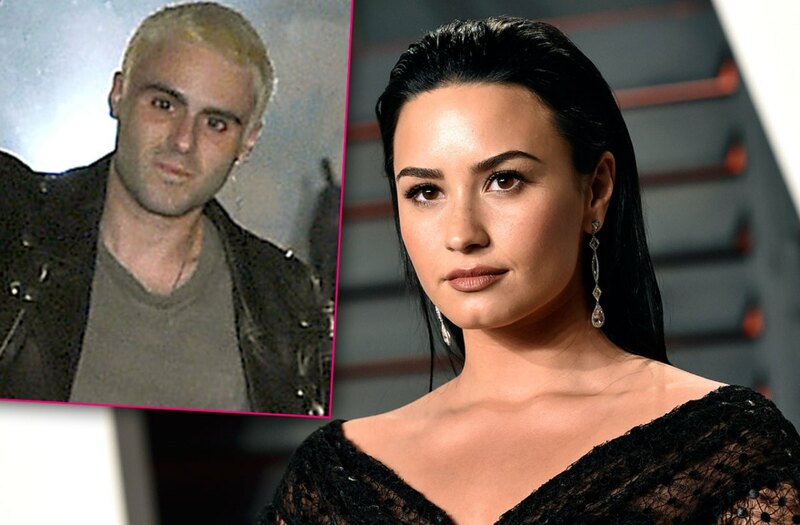 What she usually does is sleeping with rappers then posting pics or videos online while in bed with them, or shows off their private conversations that they have on social media. Ciara is one proud wife, and she has no time for the haters who are criticizing her looks, hair or fashion sense. 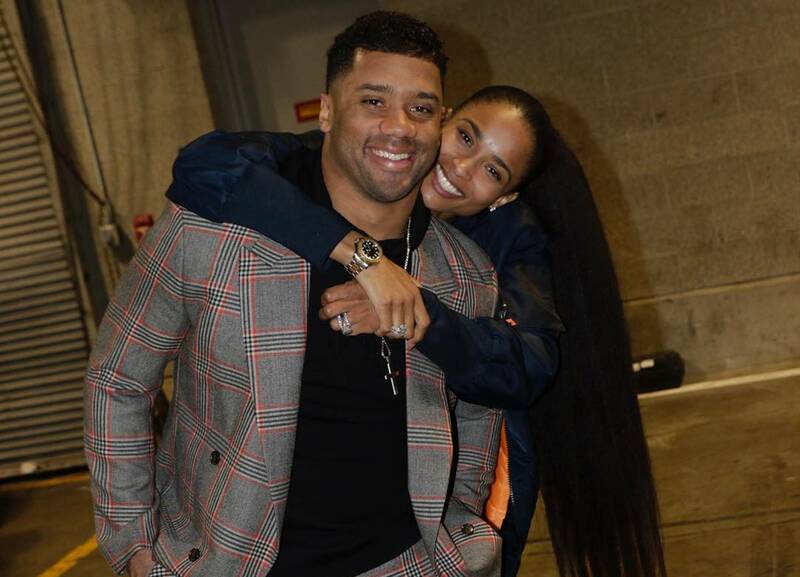 This week, Ciara and her very enthusiastic self showed up to applaud and cheer her husband, Russell Wilson, and his team, the Seattle Seahawks. 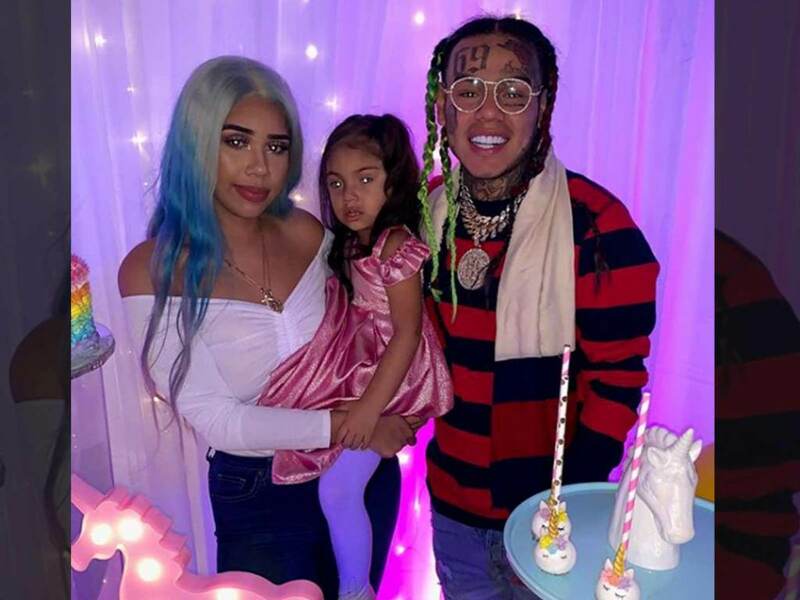 It was reported earlier this month that even from behind bars, Tekashi 69 takes care of his new girlfriend, Jade. He gifted her a car for Christmas, and she was showing it off in a video. 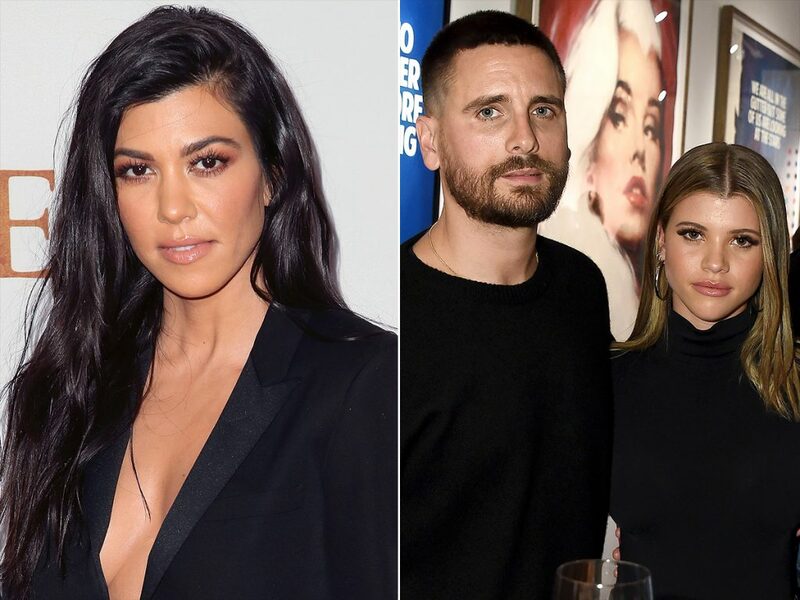 Scott Disick, Kourtney Kardashian, and Sofia Richie can’t seem to stop spending time together lately. 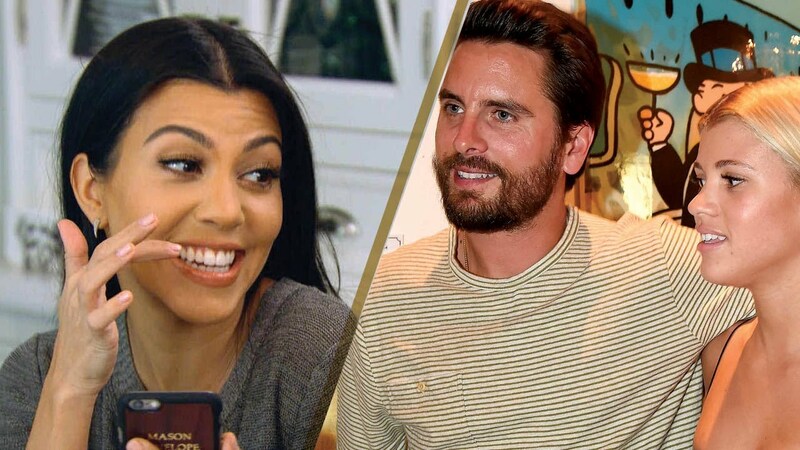 After having a family vacation together and spending Christmas at Kim Kardashian and Kanye West’s party, these three continue to spend more time together. So much beauty in one photo. 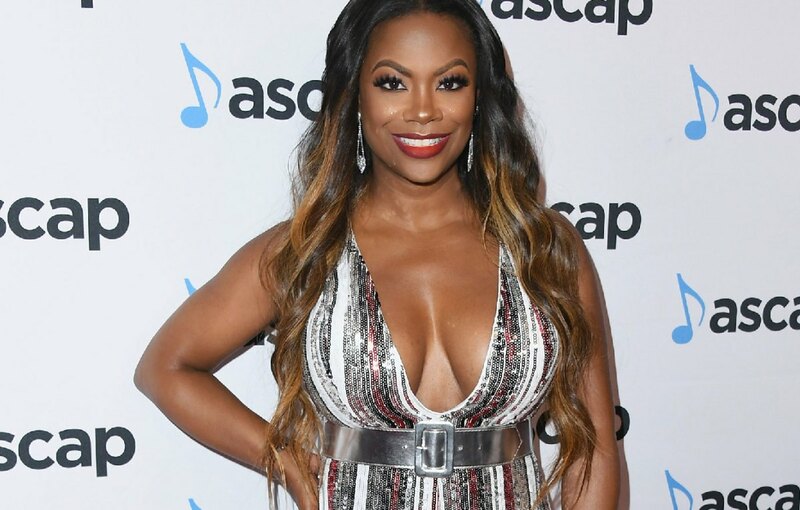 Kandi Burruss looked stunning as she showed off her killer curves in a pretty pink bikini while posing with her daughters — Riley, and Kaela Tucker. 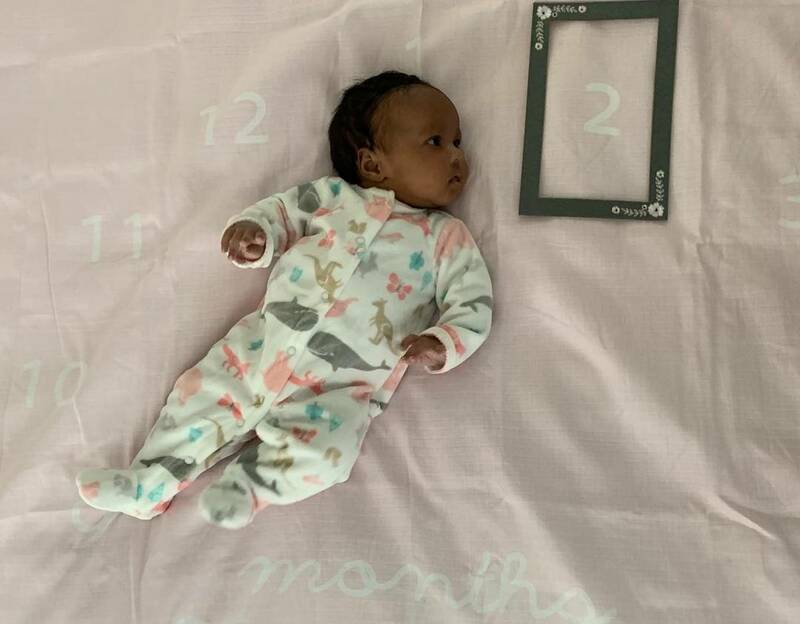 Can Kenya Moore get ahold of a mathematician to confirm that her sweet baby girl, Brooklyn Daly, is indeed two months old? 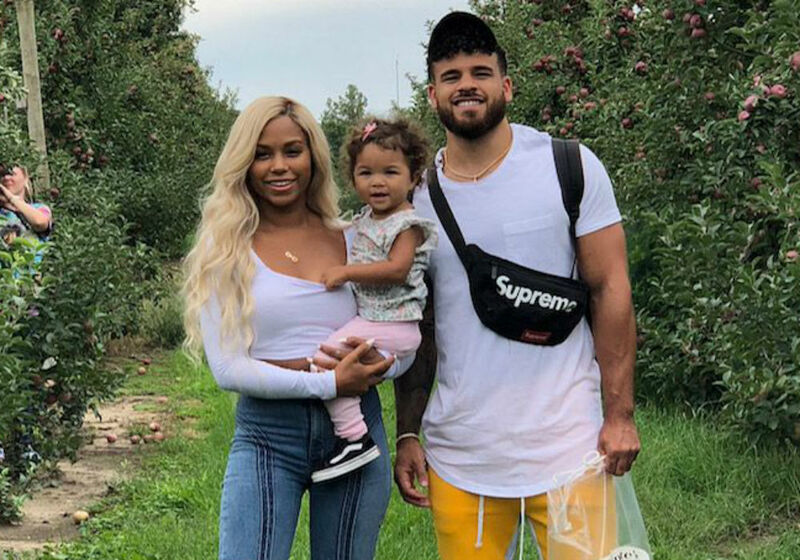 The former reality TV star took to social media on Sunday afternoon where she posted a cute photo shoot of her infant daughter whom she shares with husband, Marc Daly. Boss Chick Rasheeda Frost will never be left alone to live her best life because Jasmine Washington’s shadow is never far behind — even when she flees as far as Jamaica to get away from it all. 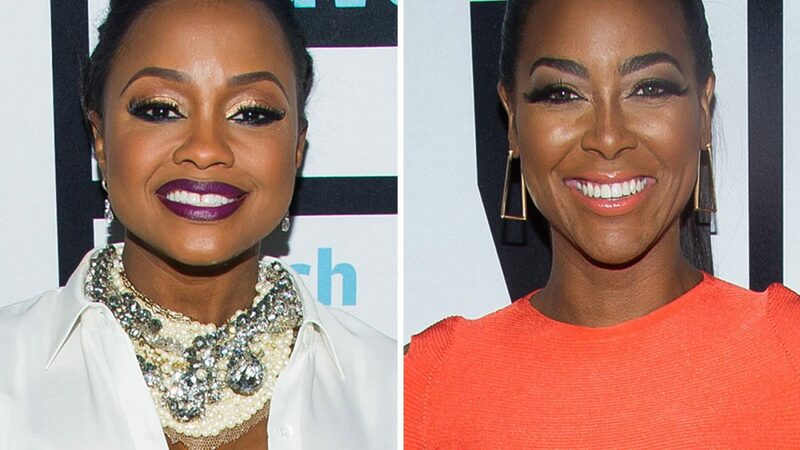 Fans of Kenya Moore and Phaedra Parks were very disappointed to see their faves leave Real Housewives of Atlanta and now, the reality TV show’s ratings have actually dropped a lot! 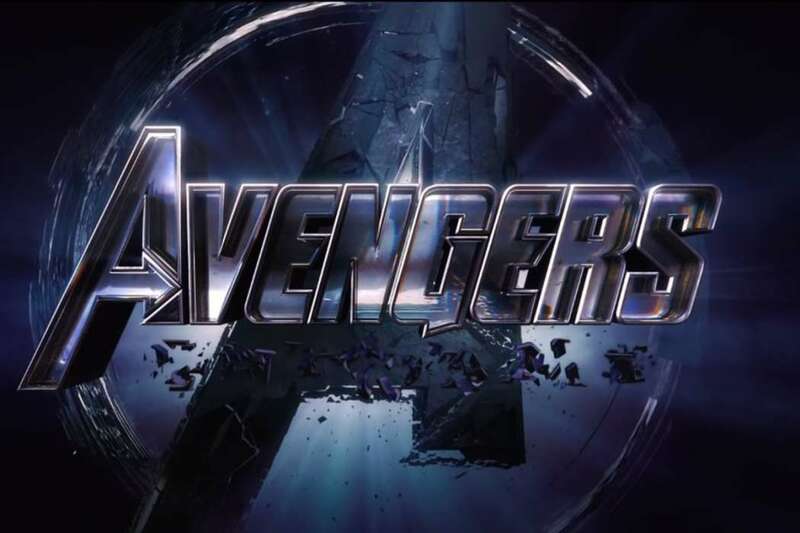 Is there any chance that the two stars will return and save the series? This past summer, Rob Delaney and his life partner Leah added a fourth addition to their family! 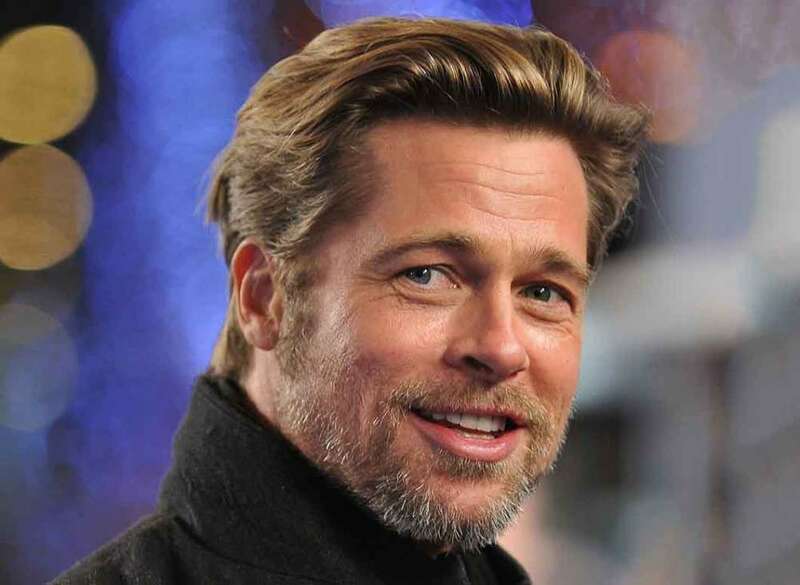 The Catastrophe actor revealed in a brand new interview with The Sunday Times Magazine that his wife gave birth to a baby boy back in August. It turns out that not only was Melania Trump ‘not afraid’ to visit troops in Iraq, she actually really ‘loved’ the experience and was very honored to be there! 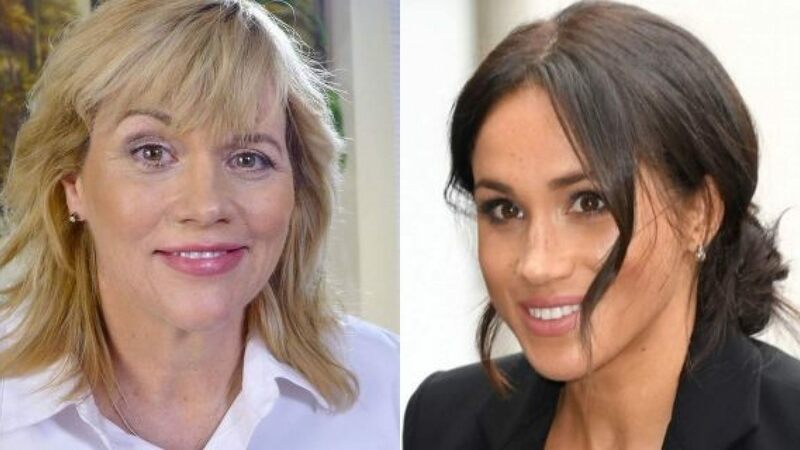 At least this is what an insider close to the FLOTUS shared with HollywoodLife! 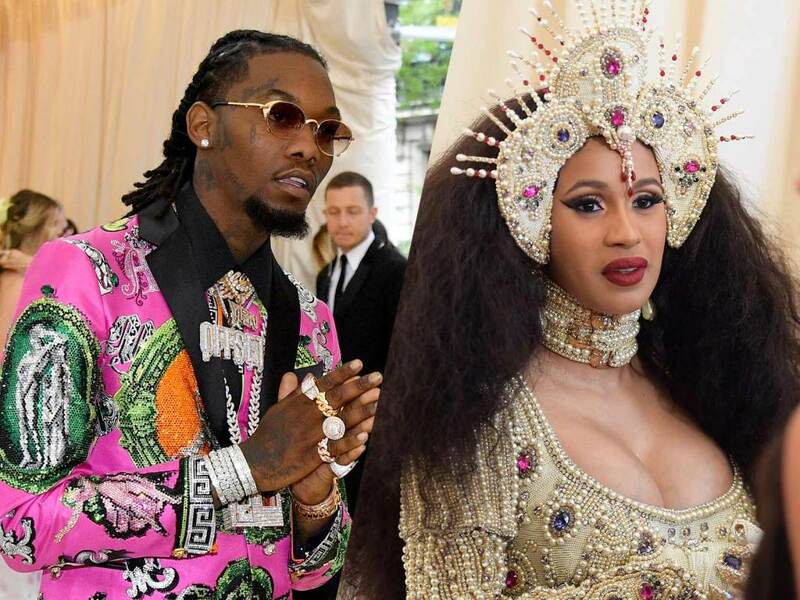 Cardi B may have hooked up with her estranged husband Offset since they separated, but that doesn’t mean she’s ready to rekindle their romance. 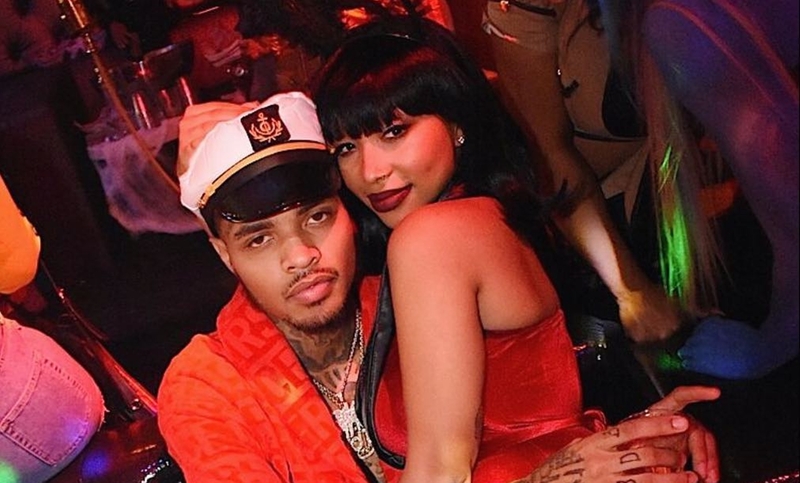 However, one insider report claims that the Bodak Yellow rapper still has feelings for the Migos star but needs time before she can forgive him. 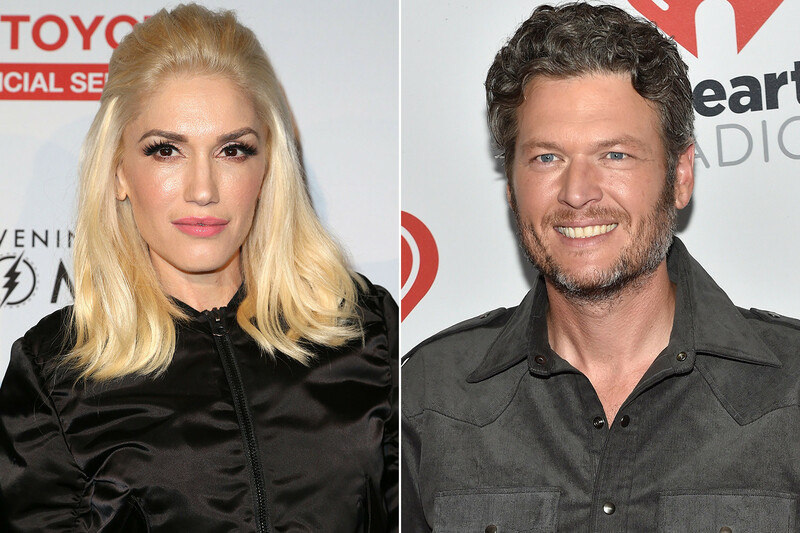 Is it any secret that Gwen Stefani and Blake Shelton are one of the best and most wholesome couples in the entertainment industry at the moment? They just prove it all the time! 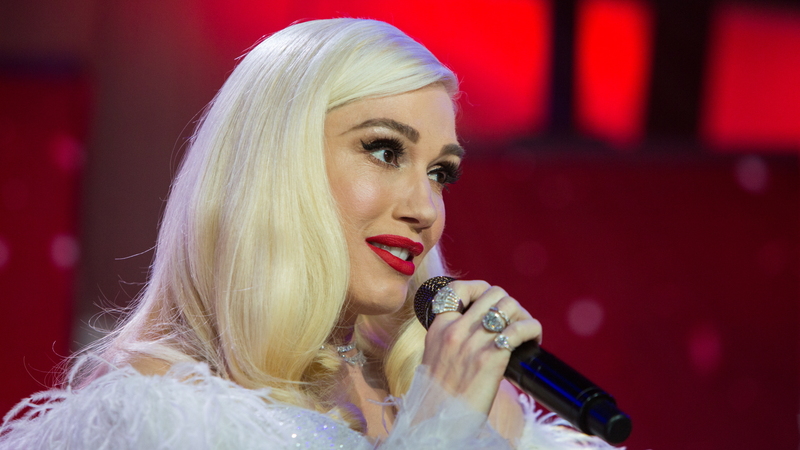 Gwen took to social media yesterday to document her stopping by Blake’s own slot game in Las Vegas! Magic Mike star Joe Manganiello turned 42 years old yesterday and his loving wife, the beautiful and hilarious Sofia Vergara, took to social media to wish him a very happy birthday! 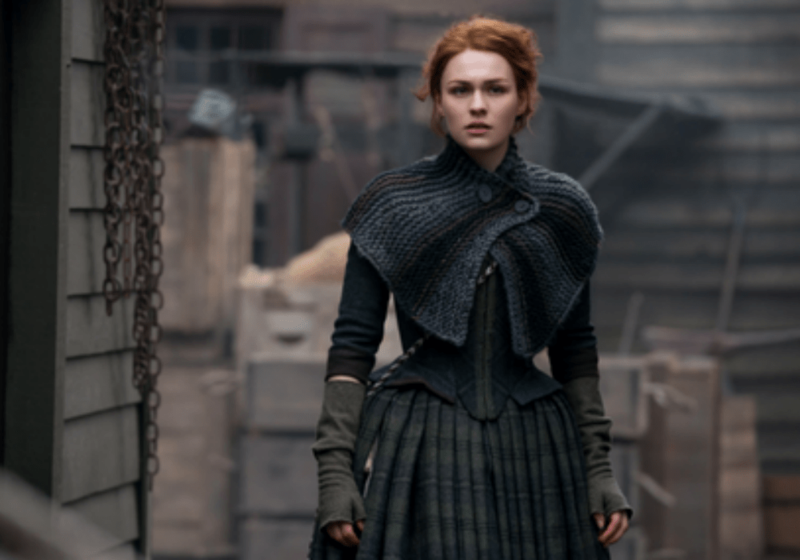 Here’s what she had to say! As odd and ridiculous as that may sound, Justin Bieber seemingly just started some beef with a 15-year-old! 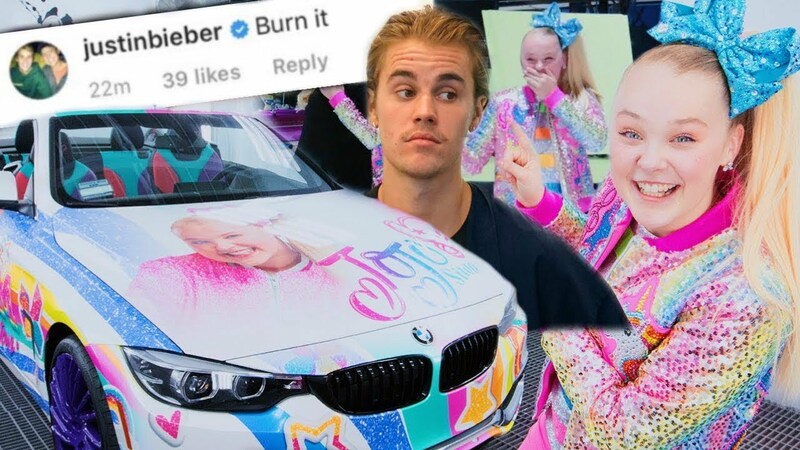 The singer left a confusing comment under Jojo Siwa’s latest pic, and social media was outraged.